The very last day of Spring Festival is a holiday all of its own, Lantern Festival. This festival marks the fifteenth day of the first month of the new lunar year and is the first day of the new lunar year that the moon is completely round. The most popular activity to do during Lantern Festival is to head over to the nearest park and purchase a lantern, marker and tea light. After you write your wishes for the new year on the outside of the paper lantern, you light the tea light and send your wishes up into heaven in hopes of them coming true. As with any proper Chinese holiday, there is special food which you should eat during this holiday. Tangyuan or yuanxiao, is a gooey rice ball with several different kinds of fillings such as red bean paste, sesame paste or peanut butter. Although most people have returned back to work by the time Lantern Festival comes around, they can still go out at night and enjoy the sight of hundreds of lanterns floating across the night sky. 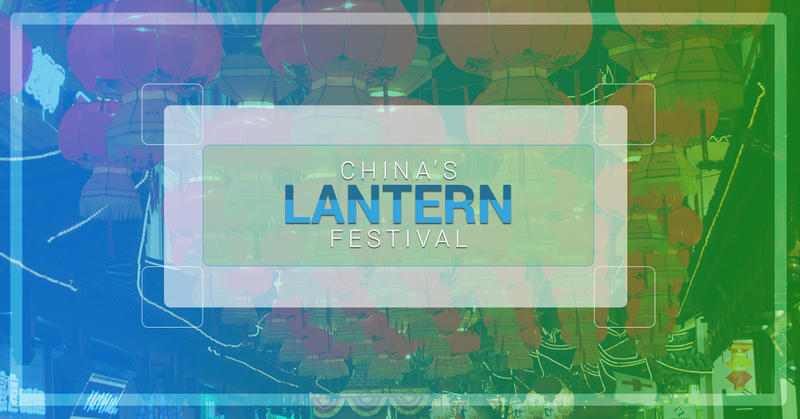 Lantern Festival is also a romantic holiday which some consider to be Chinese Valentine’s Day. What could be more romantic than spending the evening under a sky lit up with colorful lanterns? If you don’t have a sweetheart or you’re working as an English teacher with Top Notch ESL in China and you’re living apart from your significant other, you can spend the evening with friends or family solving “lantern riddles”. This is a very old Chinese tradition where you write riddles on pieces of paper and attach them to lanterns which are hanging in your house. The riddles will usually be about Chinese characters, history, idioms or other Chinese cultural references. The riddles allow everyone to practice their problem-solving skills and also wordplay. Be careful not to invite too many witty friends along or else you won’t have the chance to solve any riddles before they do! If you’re really stumped, ask the person who wrote the riddle for a tip. It’s allowed. Regardless of how you spend Lantern Festival, it’s a great evening to make some lasting memories in China.